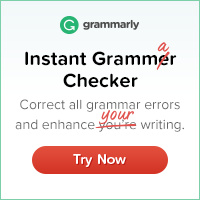 ENTER TO WIN A FREE BOOK! One winner will be randomly selected to win FREE from Simon and Schuster this soon-to-be-released Christian suspense novel! REVIEW TEASER: What if you could invent your own perfect virtual friend on the internet? What if that made-up creation was so realistic that the person actually appeared in your life? 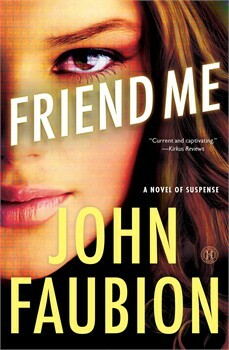 This interesting concept comes alive in John Faubion’s novel, Friend Me. 1. Follow my blog if you do not do so already. 2. Post in the “LEAVE A REPLY” section below why you want to read this exciting book (could be funny, clever, serious, or the words “I want” since the winner is randomly chosen). This is a FAST CONTEST ending SUNDAY, JANUARY 26, 2014 @ 6 PM PST so follow the 3 requirements above and try for a chance to win a free copy that is mailed from Simon and Schuster directly to you! The book will make you look at social media a little differently! I’d love to read “Friend Me” for a couple of reasons. On the one hand, the book presents an intriguing and frightening premise. On the other, I am an aspiring author of inspirational romantic suspense and am interested in reading more books in the suspense genre. Thanks for extending an opportunity to win the book! Great – thanks, Sybil, for your post – I’ll follow you back & let you know if you are the winner by 6 PM Sunday night! Sybil! You are the WINNER! Please email me privately your shipping address so Simon & Schuster can mail the book to you directly – connywithay@gmail.com. Thanks for participating! Thank you, my dear. My snail mail contact information is on the way. I appreciate this so much!